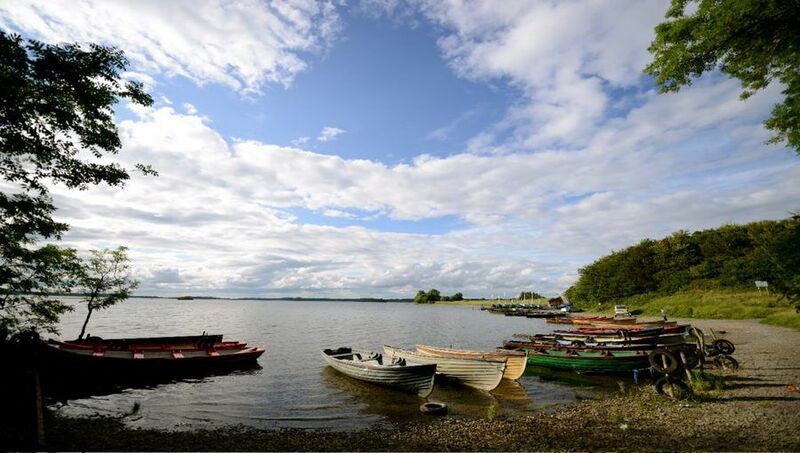 The Lake Lodge four star Failte Ireland Approved self catering accommodation in Multyfarnham, Co. Westmeath, Ireland. 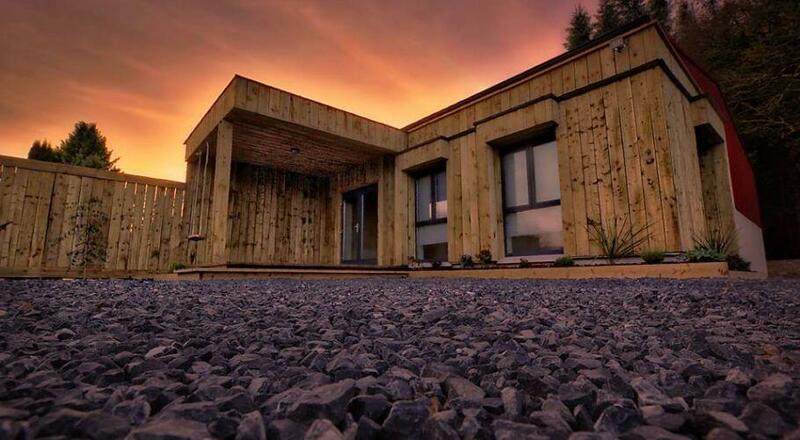 There is lots to see and do here at the Lake Lodge. 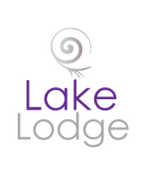 Copyright © 2018 The Lake Lodge - All Rights Reserved.